KIT-3512B dishes. 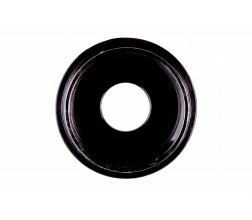 Black dishes, size 35 x 10 mm. The glass coverslips (Diameter 30mm. ), we offer in two thicknesses (Class #1.0 and Class #1.5) and each in surface flatness ar 0.01 mm. and ar 0.005 mm.